Electric cars are cleaner, quieter and cheaper to run than equivalent petrol or diesel vehicles and, in the UK, more and more car companies are recognising the potential of electric cars. Almost all major car manufacturers now make at least one electric car, and many are moving towards all of the vehicles they create being electric in future. Alongside this, the government has an ambition for all cars and vans sold in the UK to be electric by 2040 and for almost every car and van on the road to produce zero carbon emissions by 2050. There is a range of government grants and tax breaks on offer for drivers switching to electric, for both companies and individuals. In summary – there’s never been a better to make the switch. 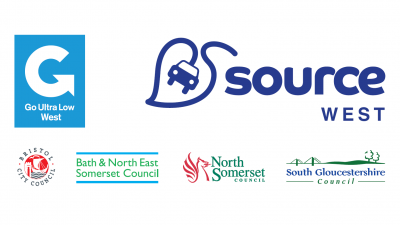 These pages will help you find out more about switching to an electric vehicle in the West of England – including answers to frequently asked questions, grant funding and information about charging points. Lower emissions: Electric vehicles produce significantly lower carbon emissions and less air pollution than conventional petrol or diesel cars. A fully electric car produces no harmful emissions at all. Cheaper running costs: Electric cars pay no car tax and no fuel duty (for fully electric cars). 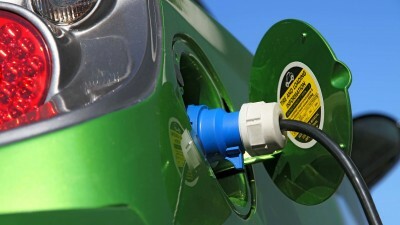 Switching to an electric car could save you up to £750 a year in fuel bills. Quieter: A vehicle in electric mode produces no engine noise, producing a nicer environment for the driver and those that you drive past. More savings: There are a number of government schemes to reduce the upfront costs of converting. You can find more information here. 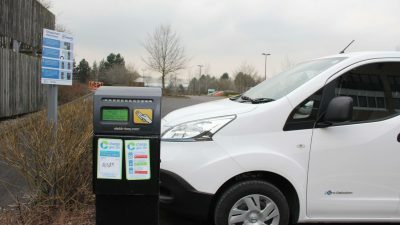 Charge points: The West of England contains approximately 150 public use charge points – so you’re never far from a charge. You can see all the charge points here. If you have a driveway at home you can even get a grant to install your own charge point: either from the government or from Electric Nation. Increased concern about air quality and fuel prices are just two reasons why there are now more than 170,000 plug-in vehicles on the UK roads. 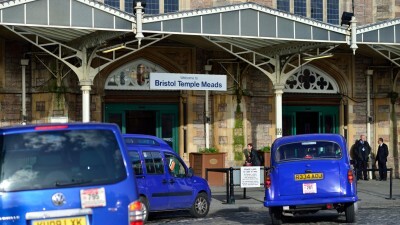 And with the government’s first ever Green GB Week starting next week, a special electric vehicle (EV) motorshow will land in Bristol on Friday (19 October), giving local businesses and the public a chance to interact with the most advanced, environmentally friendly and cost effective models. Bath & North East Somerset Council’s team of Civil Enforcement Officers (CEOs) have taken delivery of three electric, zero tailpipe emission mopeds to patrol the district.